Brookhurst Insurance offers comprehensive auto insurance for USPS for postal works and independent contractors delivering letters for the U.S Postal Service. Rural mail carrier drivers often travel long distances to deliver hence the need for special insurance coverage. Mail carriers must perform repetitive tasks such as sorting mails as well as lifting heavy mail sacks that can result in injury. While postal workers are eligible for special group-related insurance policies, independent contractors who decide to deliver mail for USPS often have their insurance coverage in the form of a tax-deductible businesses expense. Whether you’re delivering mail for the USPS as a private driver or an employee of USPS, you need to have an adequate car insurance coverage to protect you in case you get into an accident when on the job. If you use your personal vehicle for rural mail carrier service you will not be legally covered under your personal auto insurance policy. This means that you’ll need to get a special auto insurance coverage to shield you in case you get in a car accident while working. 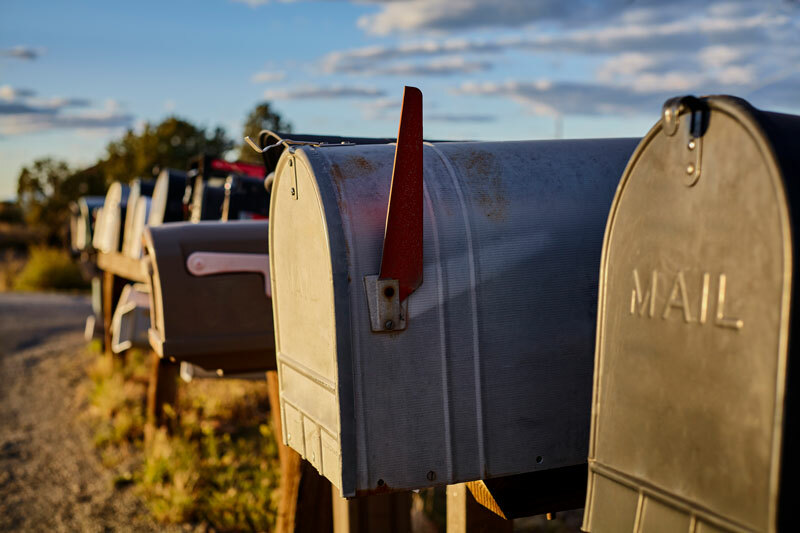 Brookhurst Insurance provides you with a comprehensive rural mail carrier car insurance to protect you from potential liabilities and bodily injuries that result from car accidents. We offer full-service car insurance brokerage for rural mail carriers working with the USPS. We have a wealth of knowledge and experience in auto insurance which enables us to provide you with high quality car insurance services. We also offer group discounts to Postal employees who are seeking car insurance to enable them to save significantly. Contact us to get a free, no obligation quote indicating the type and level of insurance coverage we provide for rural mail carriers. This entry was posted in Brookhurst Insurance and tagged commercial auto insurance, usps drivers, usps mail carriers. Bookmark the permalink.